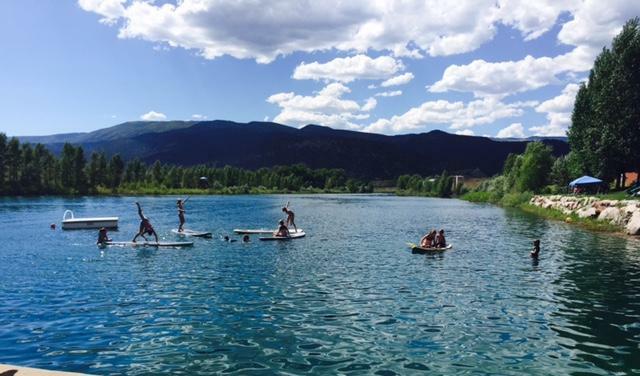 Mike Young built this private recreational - competitive waterskiing and wakeboard lake, because he believed that this is about the only thing that the Vail Valley was missing. 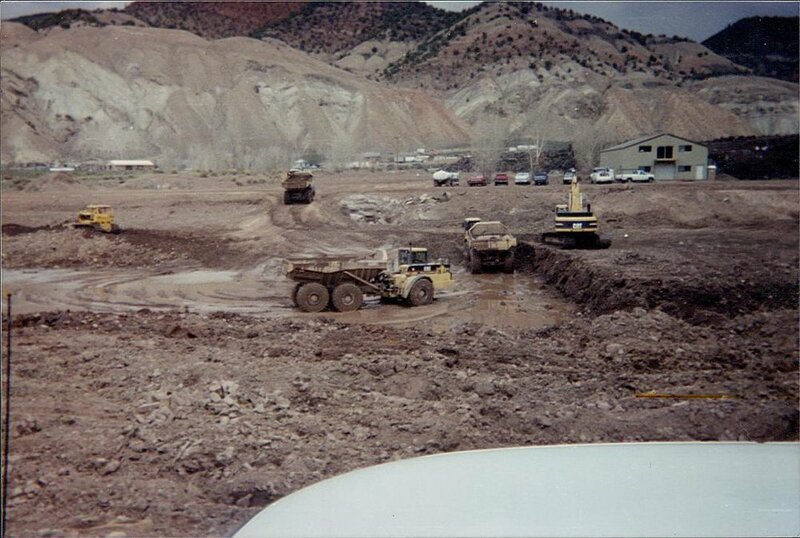 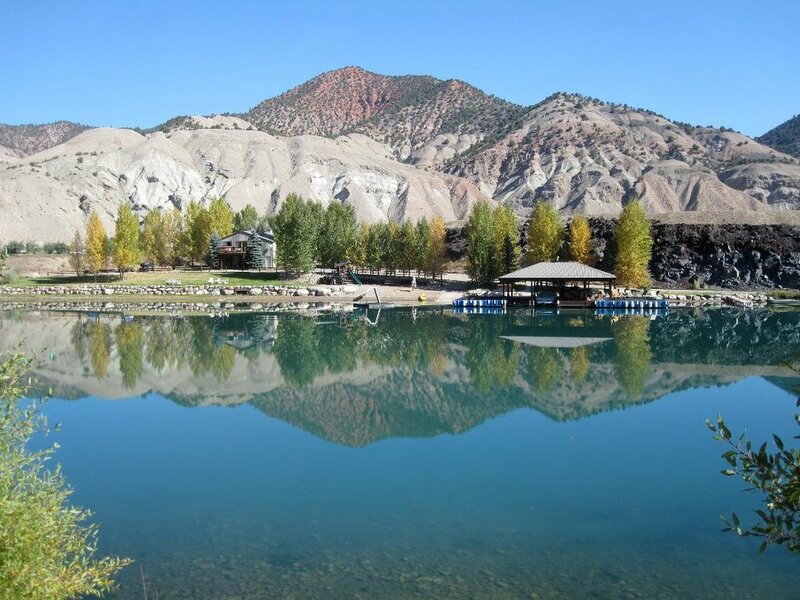 His company Sentry Construction moved over 200,000 yards of dirt in under 60 days to create the Rocky Mountain Water Ski Club lake. 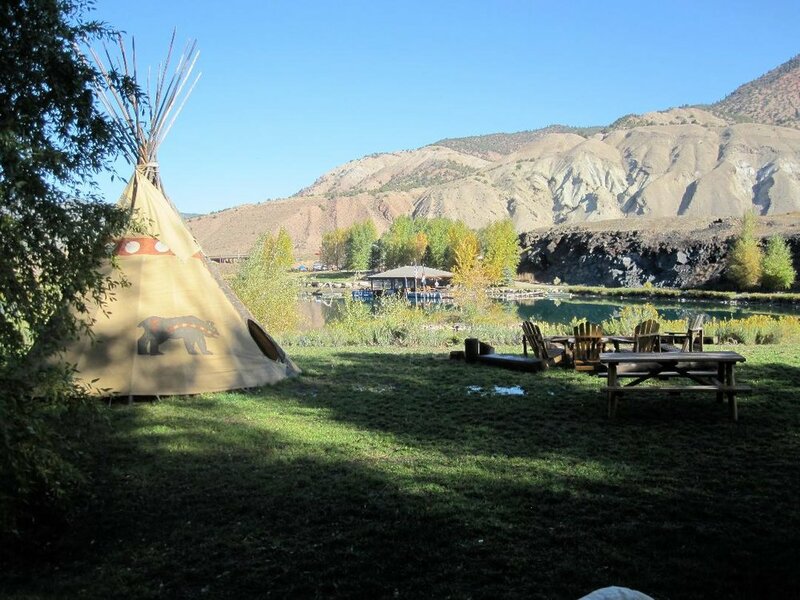 This exclusive private club offers access to the lake, boats, locker room, and camping area along a half mile bank of the Eagle River. 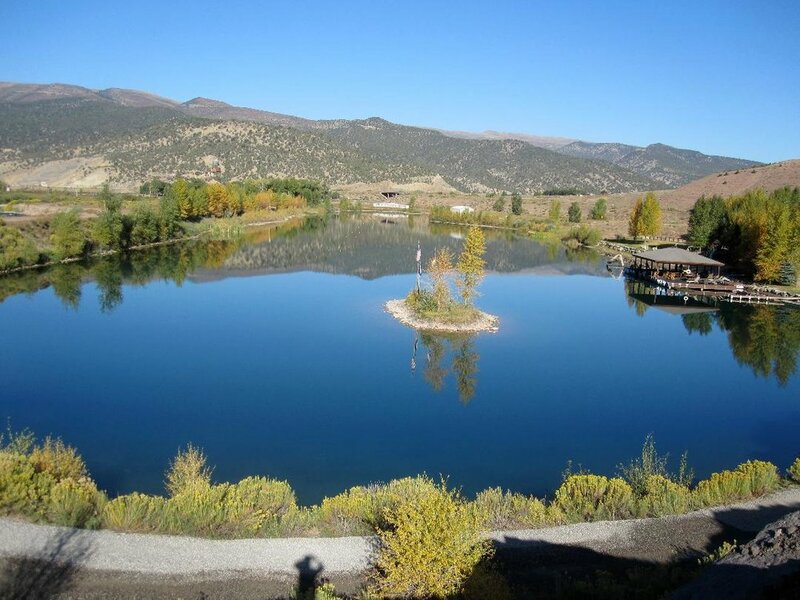 To learn more about available memberships, contact Mike Young directly at mikeyoung2020@mac.com or 970-376-2020.